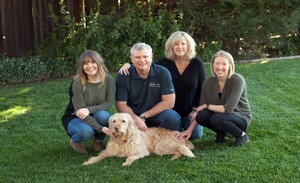 For five generations, the Wackman Family, owners of McConnell Estates Winery, have been farming the land just north of the Cosumnes River along Highway 99 in Elk Grove, where sustainability is not just something we talk about - it’s a way of life. The beautiful McConnell Estates’ house built over 100 years ago, is now a bustling winery and tasting room where you can come taste our estate grown and produced wines, sing along at a summer outdoor concert, or host intimate events to grand scale celebrations! It is the motivation of the staff at McConnell Estates Winery that has allowed us to grow.